Today’s review comes off the back of a rather large chocolate package that came all the way from Canada. Art Meets Chocolate is completely new to me as is today’s flavour of Peanut Butter and Bacon. 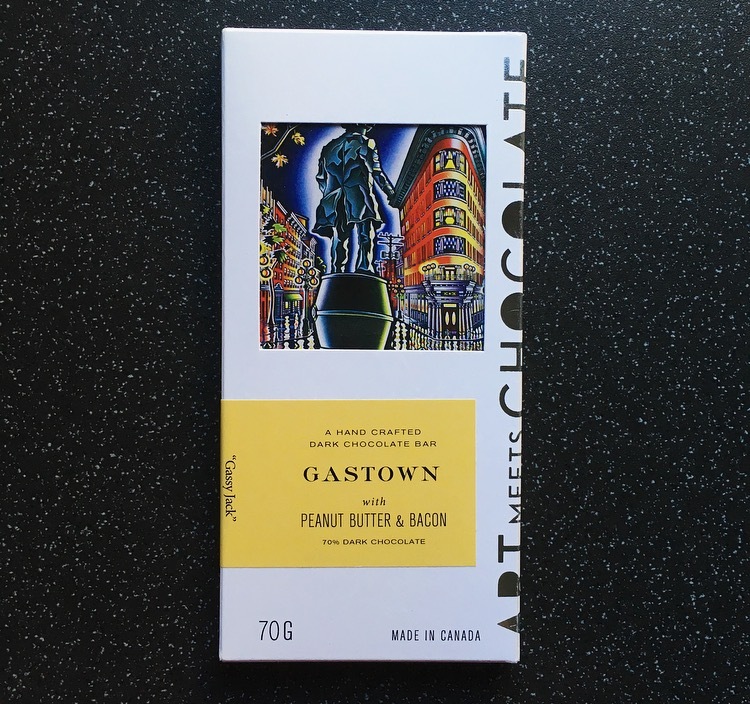 Yes you read that right, peanut butter and bacon have been put together and encased in dark chocolate to make the Art Meets Chocolate Gastown Bar. 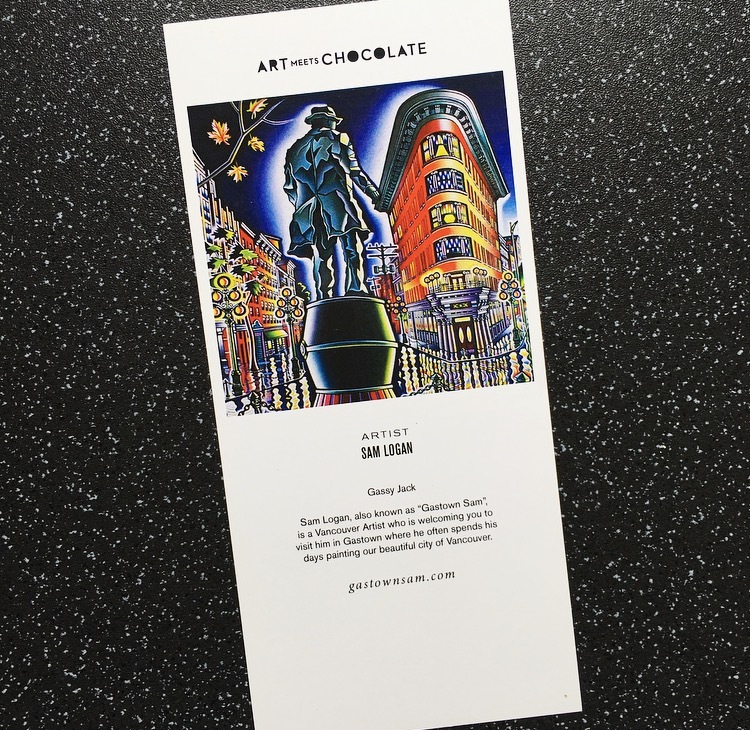 Created by an art loving Vancouver Chocolatier and using creative ingredients, Art Meets Chocolate are chocolate bars that are hand crafted in small batches using premium, organic and fair trade chocolate and locally sourced ingredients. What also separates these chocolate bars from others is the passion of art that is instilled within every creation. Sounds unique. I have come across peanut butter and bacon in a burger but never in a sweet treat capacity. Although the flavour combination for chocolate is questionable, first impressions of the packaging were good. I loved the sleeve it came in even down to the hand written detail on the back. Inside the sleeve the chocolate bar is in a resealable cellophane packet and outside of this is a card showcasing the inspiring work of their local artists, and in this case a piece by Sam Logan, aka Gastown Sam. 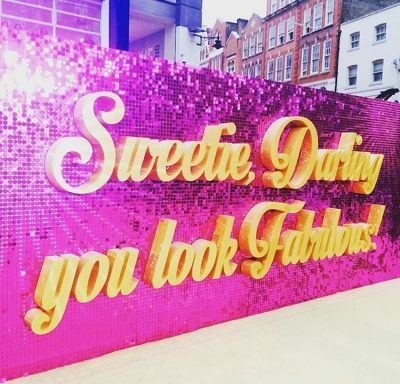 The design is more of shards of chocolate stuck together with the peanut butter drops evident from the front of the bar making it very pretty to look at. The bar smelt of that heavenly rich bitter dark cocoa, evidencing the quality of the dark chocolate. Gingerly taking a bite the bitterness immediately came through which was followed by an almighty taste of bacon, not the fresh kind of sizzling bacon ready to sling in your butty, but the dried bacon bites some people have on their salads. I was waiting in both anticipation and rescue for the peanut butter to come save the day but alas it never came and the bacon lingered on. Even taking a second bite, yes call me crazy, with just a peanut butter drop in all I could taste was bacon. bacon, bacon and more bacon!! And this is where I stopped. The Art Meets Chocolate Gastown bar is an extremely acquired taste and I would love to know if anyone loves this bar. I can categorically say for me peanut butter, bacon and dark chocolate do not belong together. 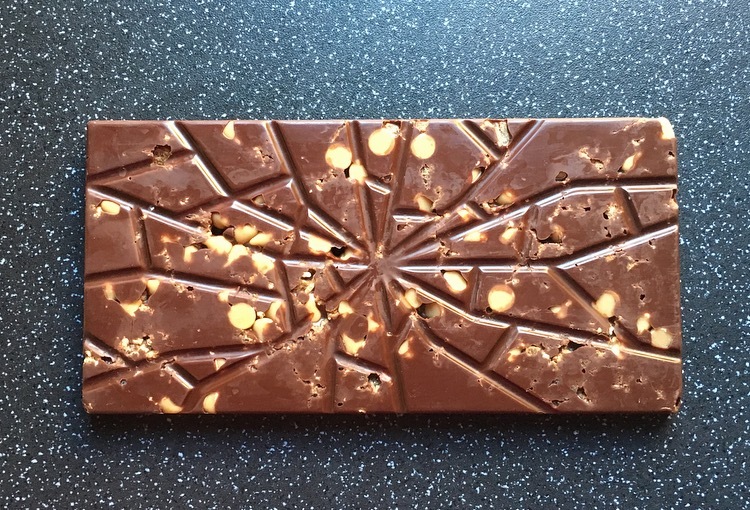 The bacon was far too overpowering to allow the peanut butter to even get a look in, adding that to the bitter dark chocolate made for one unpleasant bar. 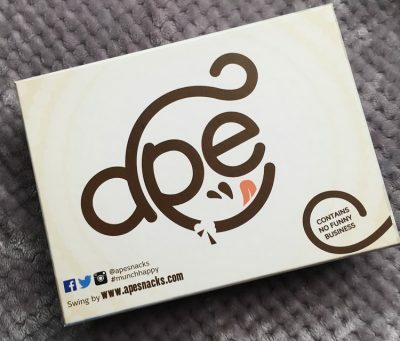 I love the creativity, the inspiration and the way it is presented, I just do not like the bar itself and is a flavour combination that should not be repeated. By all means stick PB and bacon in a burger but please not in chocolate!